Is Black Hybrid the right bed for you? Bottom Line What's this brand like? What do owners of this brand love most? No back aches or stiffness related to the mattress. What makes an owner of this brand unhappy? There aren't enough complaints about this brand to provide a meaningful summary thus far. 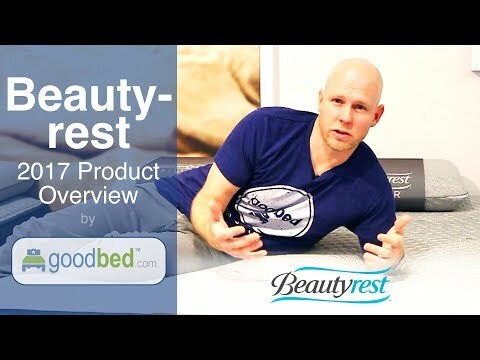 The Simmons Beautyrest Black Hybrid collection is recommended by 57% of owners on GoodBed (based on 362 ratings + 9 reviews). 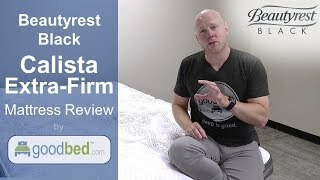 Do you have a Simmons Beautyrest Black Hybrid mattress? Write a Review! Have a question about Black Hybrid bedding products or stores? The Black Hybrid mattress collection is a collection of innerspring mattresses released in 2015 that is manufactured by Simmons. Have an update or correction to our information about Simmons Beautyrest Black Hybrid? If so, please take a moment to suggest an edit. Showing stores with Simmons Beautyrest Black Hybrid products nearest to Fairfield, CT. Call store first to confirm availability.